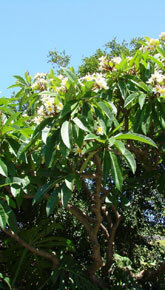 Driven by pure passion for tropical Frangipani, Peter and Pauline Enticott established The Frangipani Hut in 2007.Ten years on, they are embarking on other adventures. In May 2017 ownership of the Frangipani Hut passed to Carolyn Leuschke. 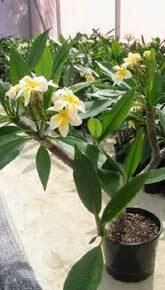 Located in Tauranga, we look forward to growing and supplying frangipani plants and flowers.